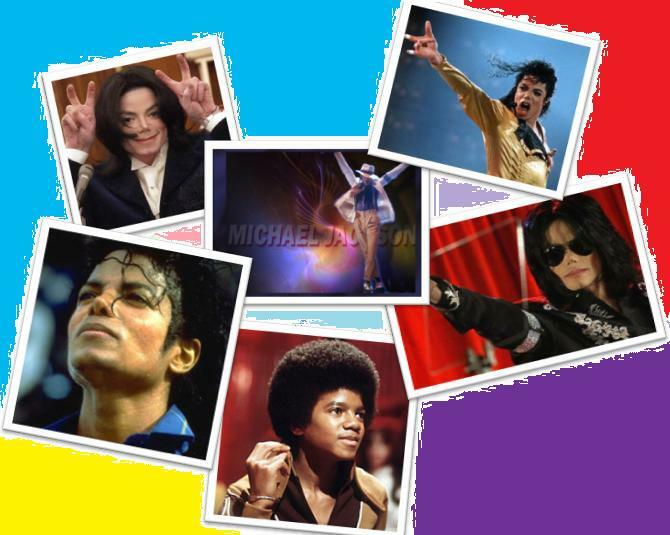 MJ – That was it.. So the other day I was listening to the radio and was reminded that it has in fact been one year since MJ the great passed away. The radio presenter claimed that the majority of people will remember where they were when they heard the news, how they heard the news and if at all..who told them! This bought me to thinking about myself and where I was when I heard. Funnily enough I too was in the majority who remembered exactly what they were doing. I remember the day quite clearly, I couldn’t find my friend and was made to walk up and down High Street Ken close to three times until he quite kindly described what he could see. It was one of the many occasions when I was given the minimal information and was simply told to meet at a certain time at a certain place. On this occasion I was told that we would be going somewhere with jazz music and only an hour before dinner was I informed that the destination was High Street Ken. Unfortunately for my friend my curiosity overtook me and I simply entered ‘jazz music, high street ken’ in a google search and was provided with the three possible dinner destinations. As we entered the lift, we were advised that there was a private function on the floor with the roof gardens, however the balcony from the Babylon restaurant overlooked the roof garden and was the location at which I was sipping coffee whilst busying myself with the Facebook app on my blackberry as my friend was away from the table. It was at that point that I read on numerous friends status’ that MJ had been found unconscious and had been rushed to hospital. As my friend (an avid MJ fan who had spent several hours on the phone getting tickets for the ‘this is it’ concert) returned to the table, I broke the news that all those cruel jokes of how the concert will begin with a puddle of plastic may well be happening and that MJ had been rushed to hospital. My friend quickly got on the phone to confirm the news. After paying what was over priced for the food consumed we drove home listening to the news waiting to hear any updates. Shortly before arriving home, it was announced that MJ was pronounced dead. This was it. The Legend was gone. For good. One year on I still remember where I was. I guess the death of MJ could be compared to that of JFK. People of that generation remember to this day what they were doing when they heard about JFK in the same way that people of this generation will remember where they were when they heard about MJ. I remember getting home that night, turning on the tv and feeling extremely sad for my colleagues son, who had only weeks before managed to organise tickets for the concert and was ecstatic at the thought of seeing his idol. I went into work the next day and heard that he cried himself to sleep that night. It’s funny how one person can touch so many people of so many different ages and even more funny how when he was alive there were questions surrounding inappropriate behaviour but now he’s gone there’s little more to it, MJ was a legend and always will be one.